If you need a high-quality, high-quantity print job, offset printing provides the precision, clarity, and cost-effectiveness you’re looking for – which is why it has long been the preferred printing method for businesses and organizations across the globe. Offset printing is well-suited to an endless array of projects and tasks, including magazines, catalogues, annual reports, brochures, flyers, posters, folders, and much more. For nearly 50 years, Nahda Printing Press has been delivering world-class printing solutions by staying on the cutting edge of offset printing technology. Along with our extensive experience and technological leadership, we set ourselves apart from our competitors by offering a truly comprehensive range of prepress, press, and post-press services. Our full-service prepress department provides a wide range of services designed to ensure that you receive an exceptional finished product, free of errors. 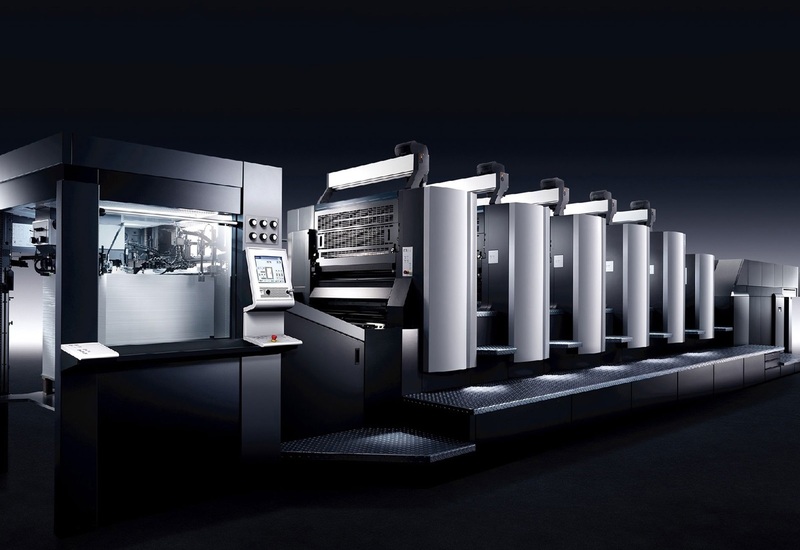 Nahda Printing Press boasts the most advanced prepress technologies, from sophisticated layout software to computer-to-plate imaging, to STACCATO screening software. Using these tools, our professional staff works to make all of your work as photorealistic and visually remarkable as possible, before it reaches the press. Using top-of-the-line four- and five-color Heidelberg printing presses, Nahda Printing Press boasts highly diverse, high-speed printing capabilities. Using different sizes of sheet-fed offset printing presses – including 36X52cm, 50X75cm, and 72X102cm – we provide our customers with endless options and solutions that cater to their individual needs. •	Die Cutting •	Embossing •	Hot stamping •	Holograms •	Lamination and Cellophane.